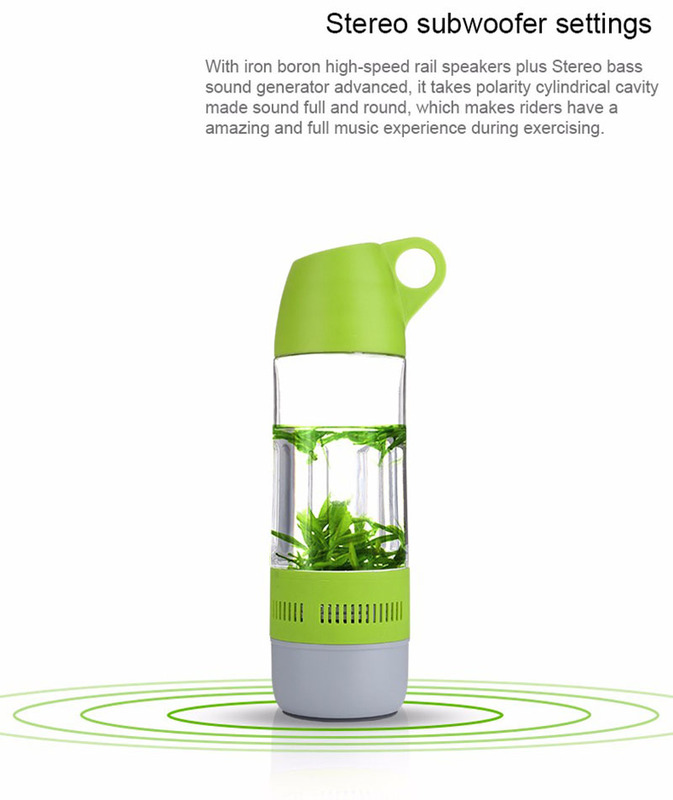 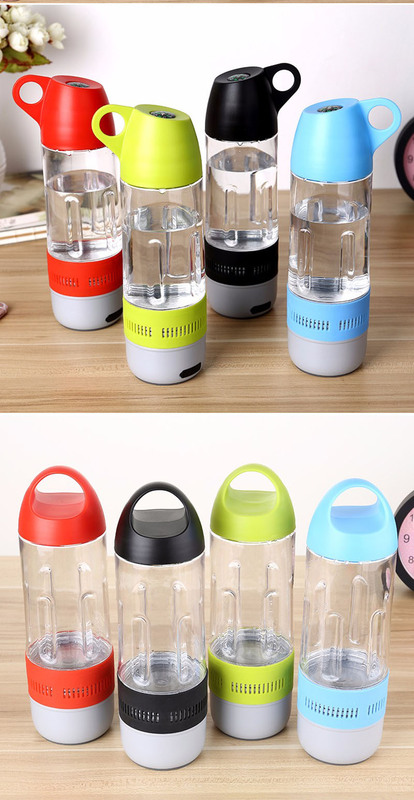 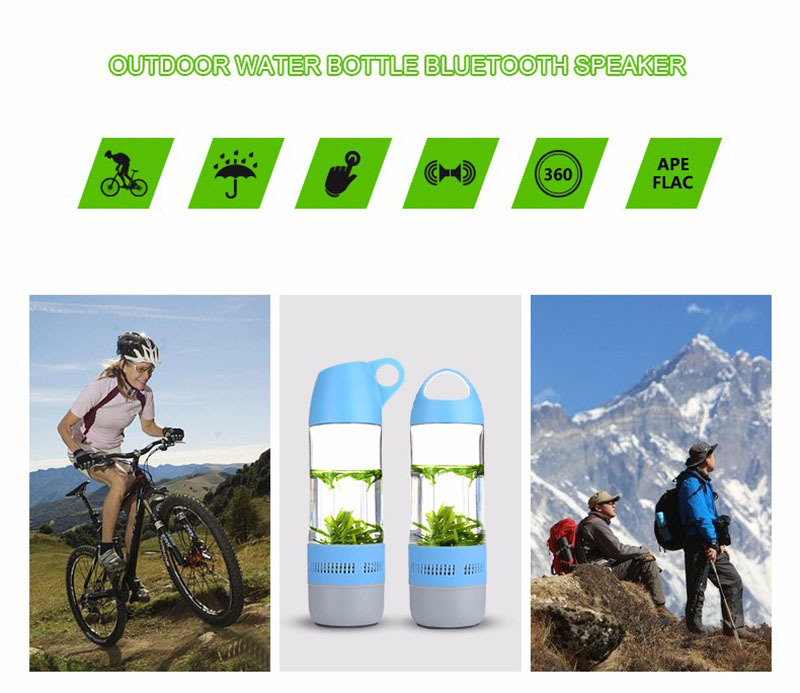 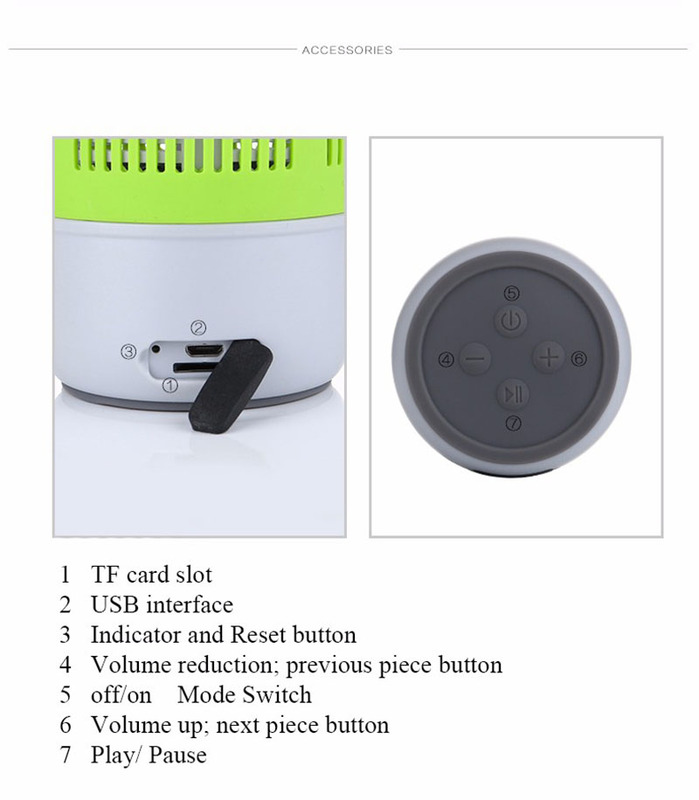 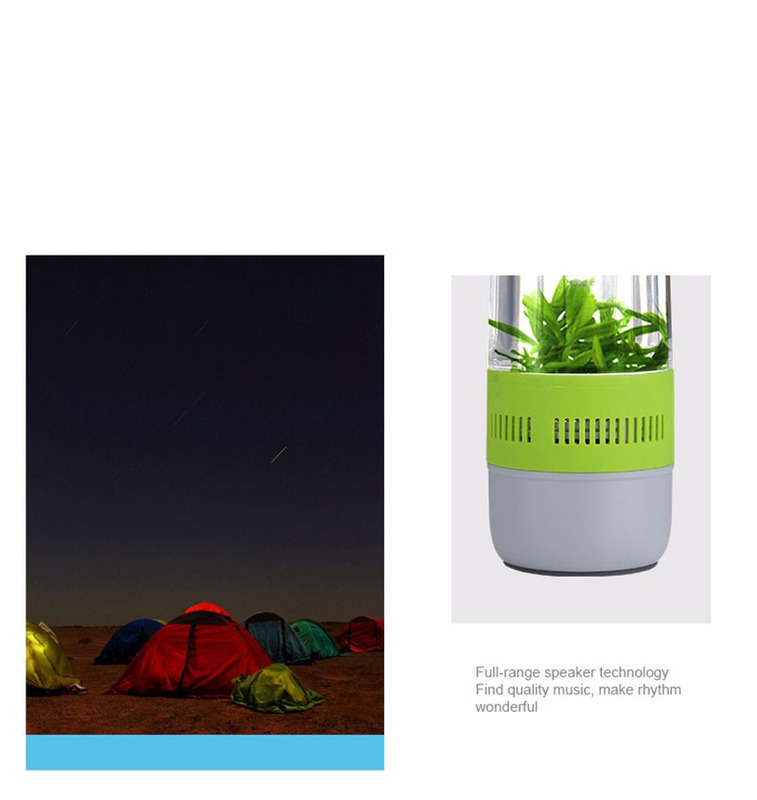 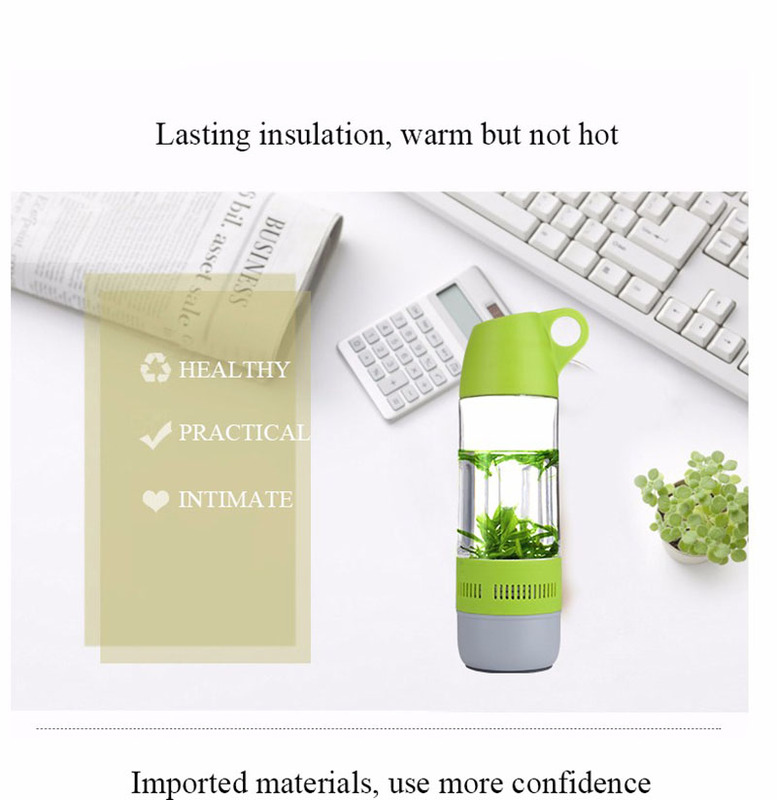 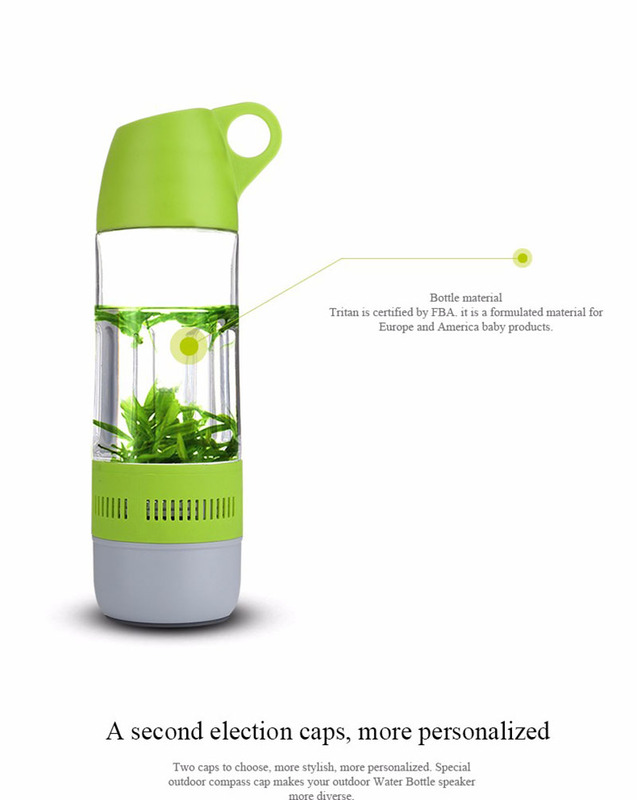 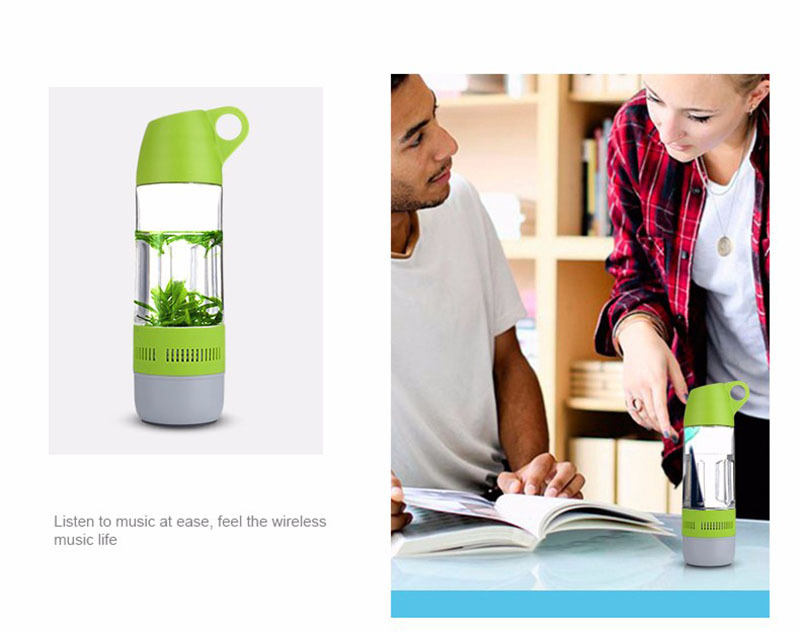 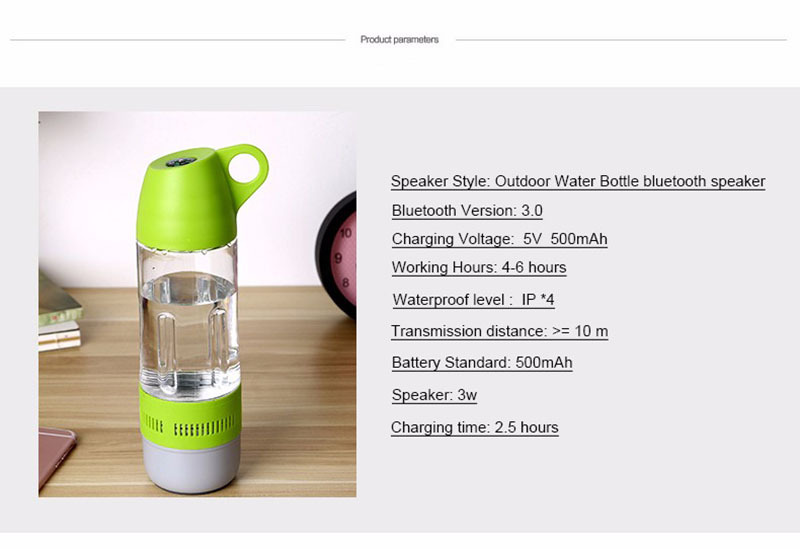 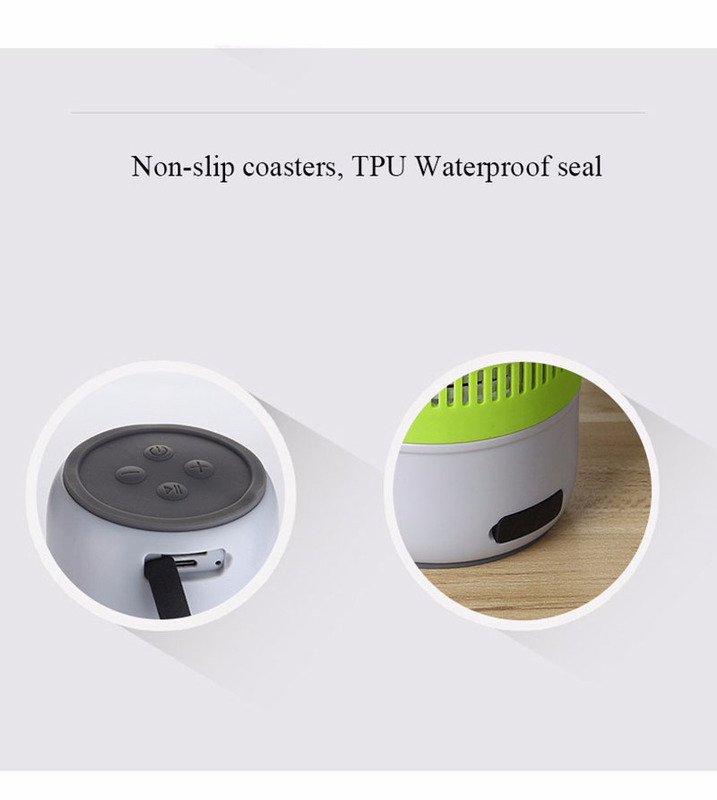 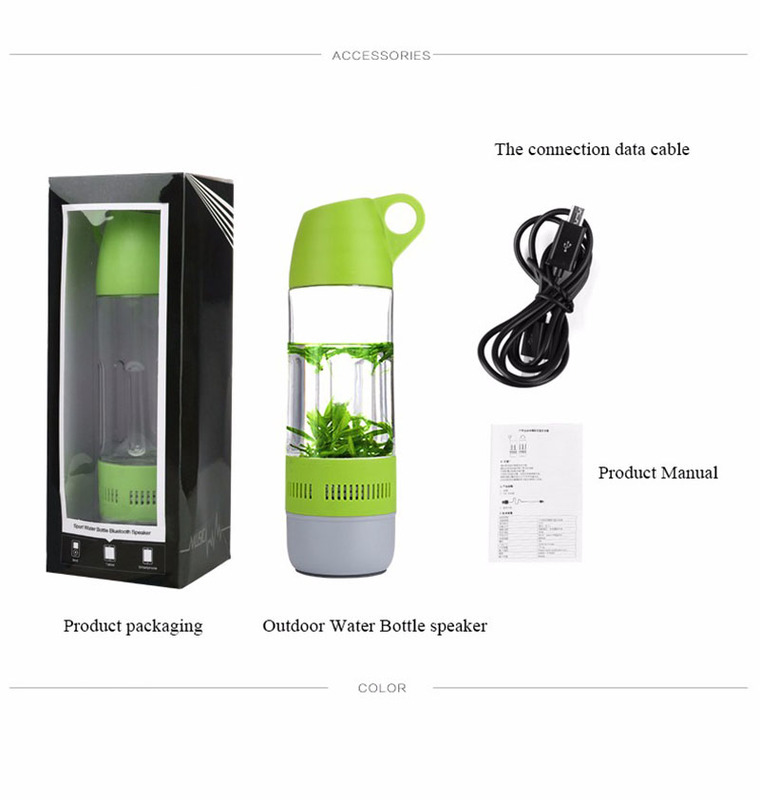 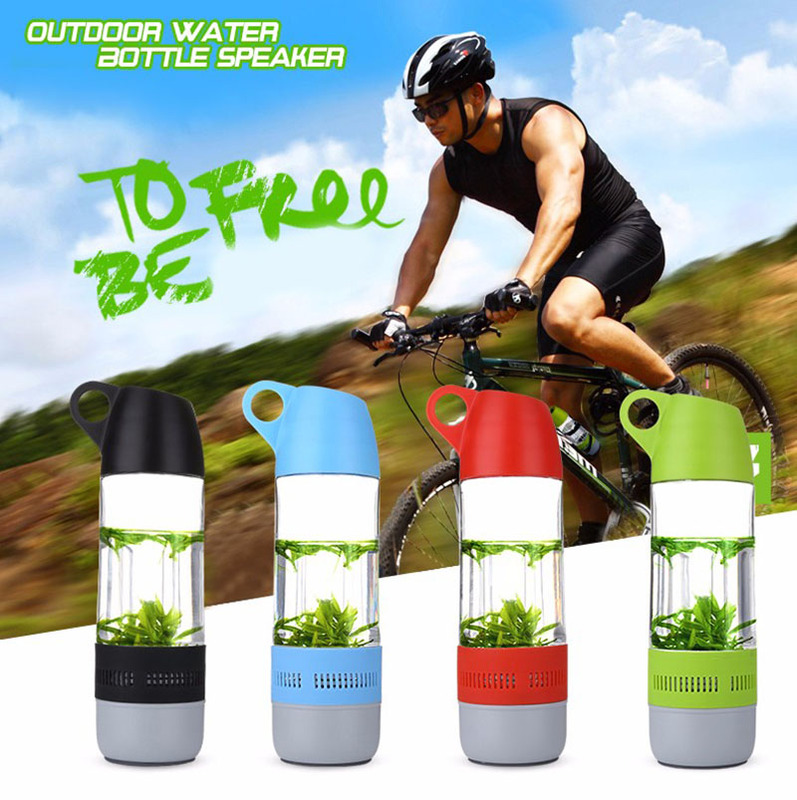 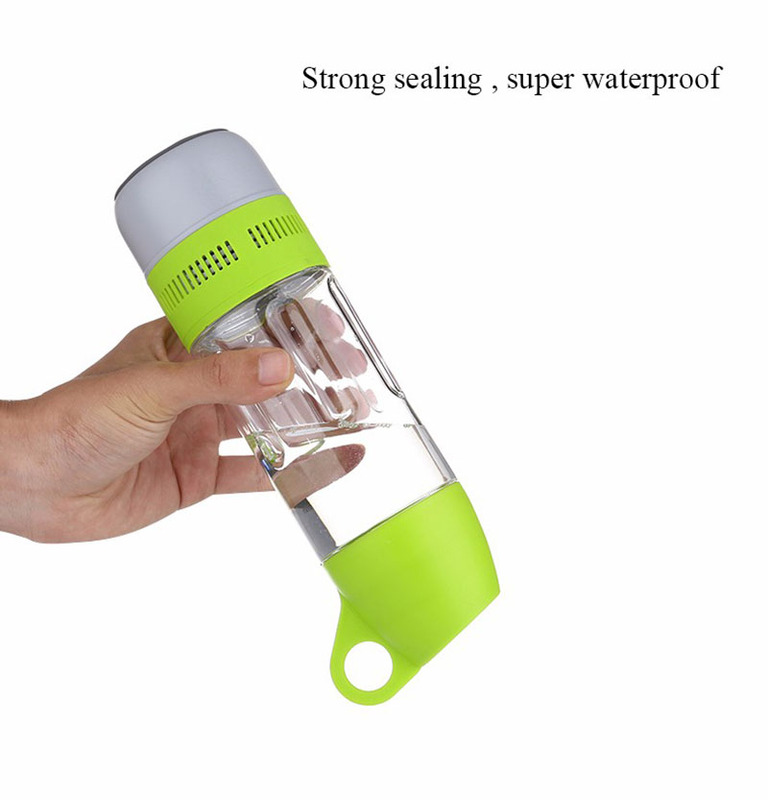 2 in 1 Sport Water Bottle Bluetooth Speaker,(drinking water bottle+bluetooth speaker) enjoy music and life, easy for carry. 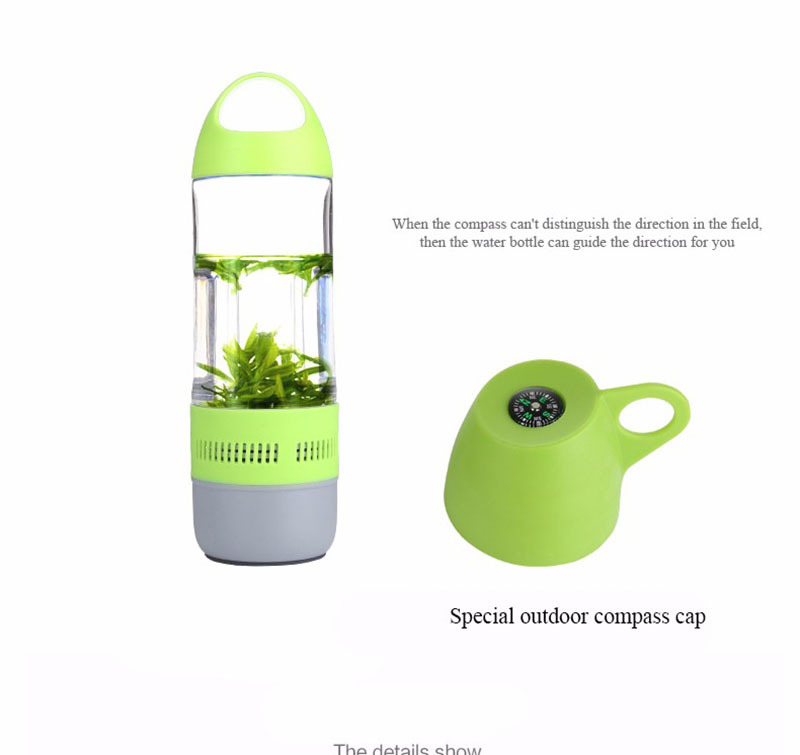 Unique compass design, help you exploer the new direction. 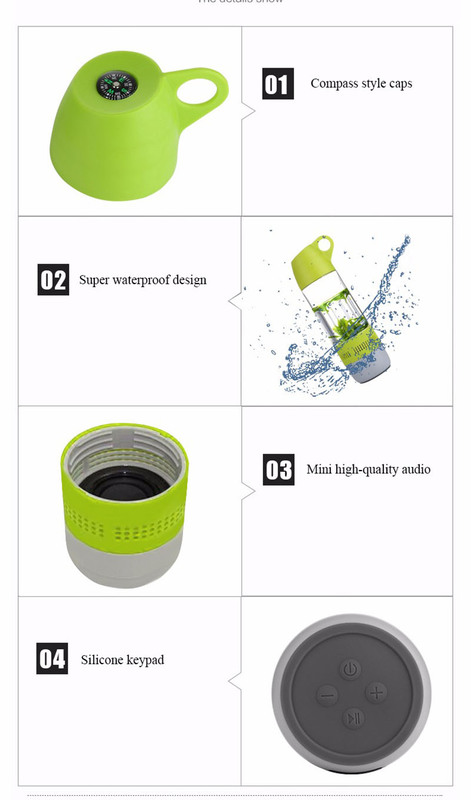 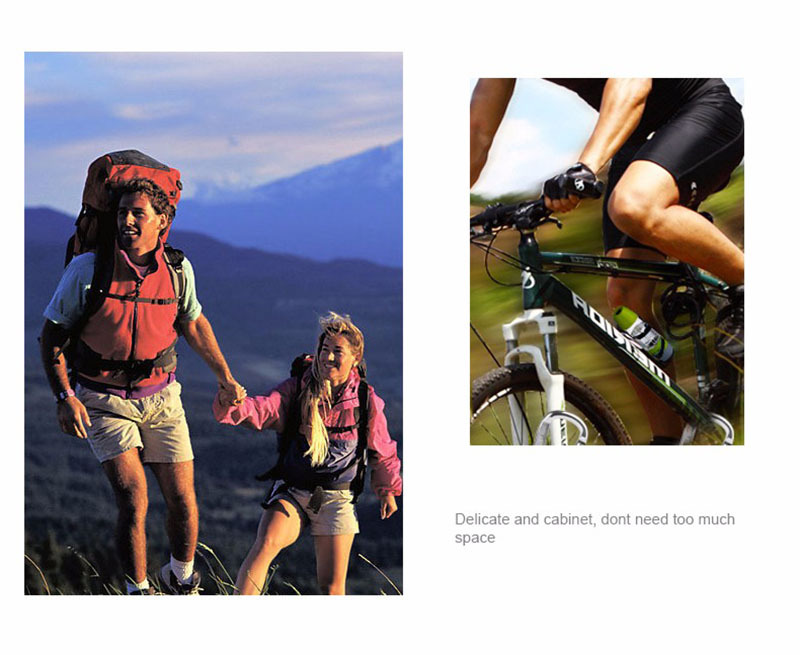 easy for travel, cycling . 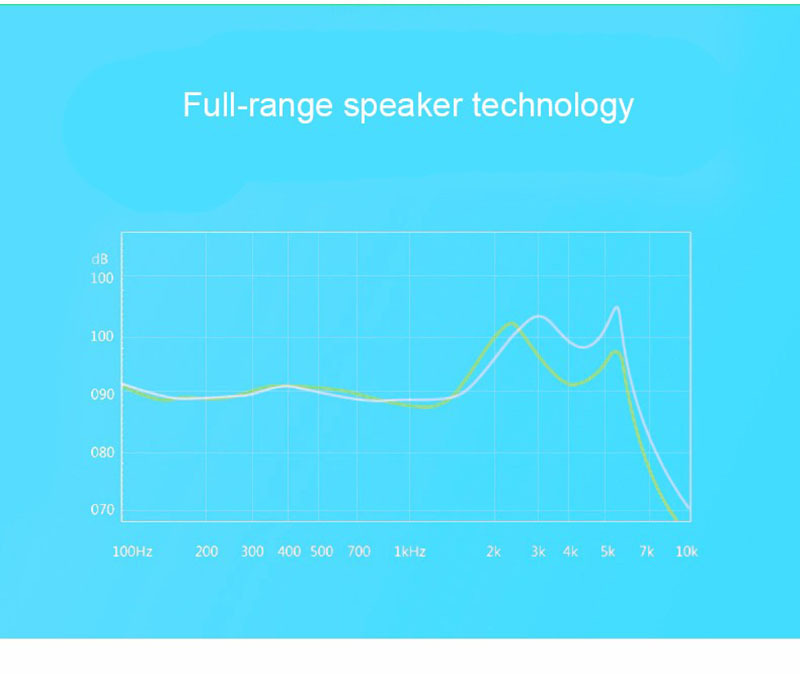 One speaker two cover , change freely follow you.